Lush Bath Bomb. Who doesn’t like to take a bath?? Taking a bath is very important to kill the bacteria on your skin and to release the excessive oil. But, sometimes I want to make my special bath time. Imagine that on the busy world out there, you can find peacefulness inside your bath room. One of many ways that I usually do to relax and cleanse is using the bath bomb. Just fill your tub with warm water, then put your preferred bath bomb with easy listening background music, well I bet that you must be feel like in heaven. Since I prefer to choose the environmentally product, Lush bath bomb is very suitable with my need. Lush is very well known cosmetic company that sells handmade products. Lush only uses natural ingredients on their products and they not using animal to test their product. Bath bombs from Lush has varied luxurious scent, long lasting bubble, and make your skin soften. 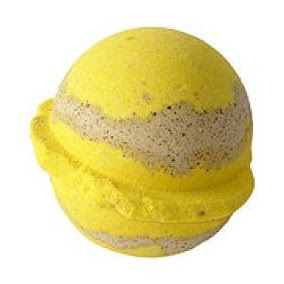 The aromatherapy of the bath bombs will make your body relax after having some tiring working. 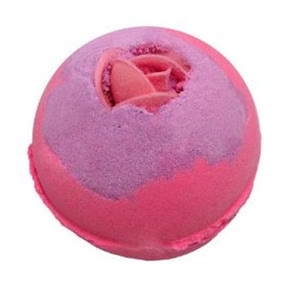 This is a seduction bath bomb that becomes a perfect gift for someone you love. The bath bomb will fizz into nice scent and milky pink color. Honey bee bath bomb has rich nourishing Rhassoul mud from the Atlas mountains, healing aloe vera, toning sweet orange oil and soothing honey. 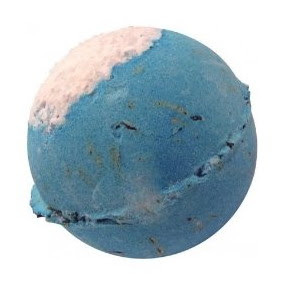 Wanna have a sea feeling at your home, a big blue bath bomb is the right choice. Packed with detoxifying sea salt, vitamin-rich seaweed and relaxing lavender and lemon, then you will feel a nice beach vacation. 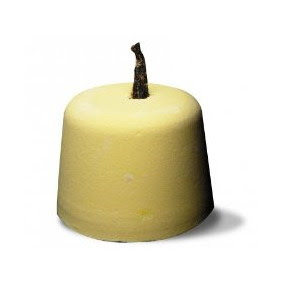 Vanilla Fountain Bath Bomb will give you a scent of pure vanilla with a touch of restful sandalwood and a note of burnt caramel. 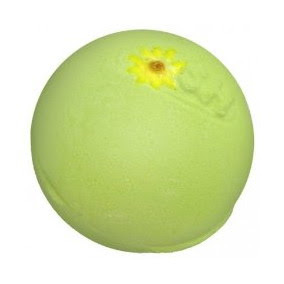 This avobath bath bomb is rich with avocado oil and lemongrass. So, it will make your skin soften and you will feel perky, peppy and regenerated. 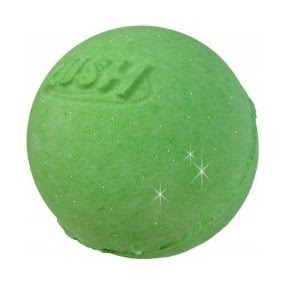 Jasmine lovers will be very happy to be given this jasmine bath bomb. A jasmine-fragranced bath treats to revitalize and stimulate your mind, body, and soul.